Note : This is for old-school users who still using Windows XP / Windows Server 2003. 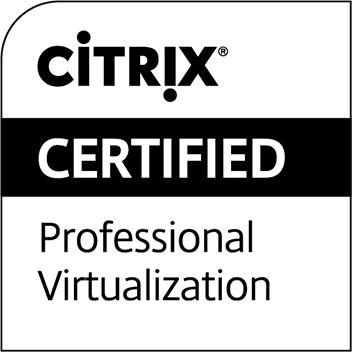 If possible, I will update with the steps for Windows 7 / Windows 8 / Windows Server 2008 / Windows Server 2012 (if I am not lazy enough). 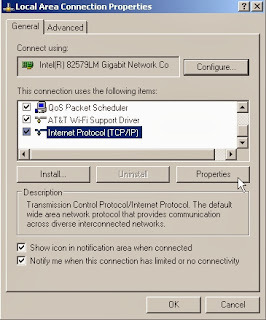 How to connect two (2) different computers using a single Normal (Nor Crossover) LAN cable. 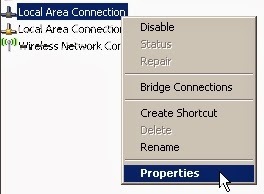 From Computer 01, go to Start > Control Panel > Network Connection, right click and choose Properties. 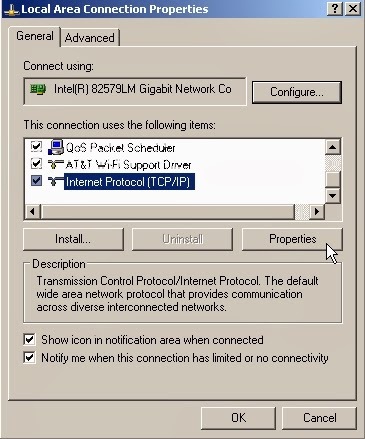 Highlight Internet Protocol (TCP/IP), and click at Properties. Key in your desired, favorite IP address (remember this IP) and subnet mask. Leave Default gateway empty. 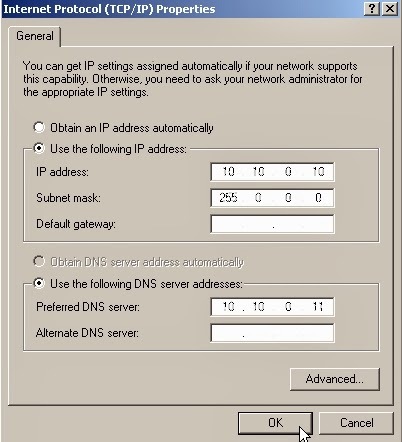 Key in Preferred DNS Server, as above screenshot (this will be your Computer 02 IP address). Press OK to all check boxes. 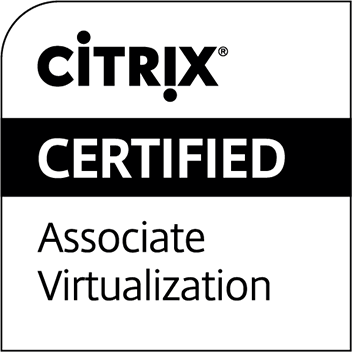 re-confirm by checking the IP Address configured. Go to Computer 02, perform the same step #2 until step #6. 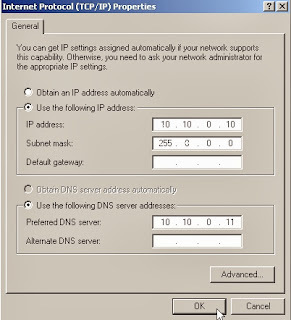 Make sure the IP address for Computer 02 is similar to Preferred DNS Server in Computer 01, and Preferrred DNS Server in Computer 02 is similar to IP address in Computer 01. All Set! now try to ping each other! *** Follow this table if you are not understand Step #7. Note : I forgot who is the genius who came up with this idea. Please if someone can shed some lights, do let me know. I want to return the credit to that genius.